It’s National Storytelling Week (January 26th – February 2nd), and we thought we’d take this as an opportunity to look back on our own story. Once upon a time, way back in August 2002, three men decided to start a packaging recovery company. Little did they know, one day it would become the UK’s leading pallet supply and collection service. With an aim to tackle environmental issues, RPS set out to prove that cost savings can be achieved through recovery and reuse over recycling, a mission that complied with environmental targets set by the government. 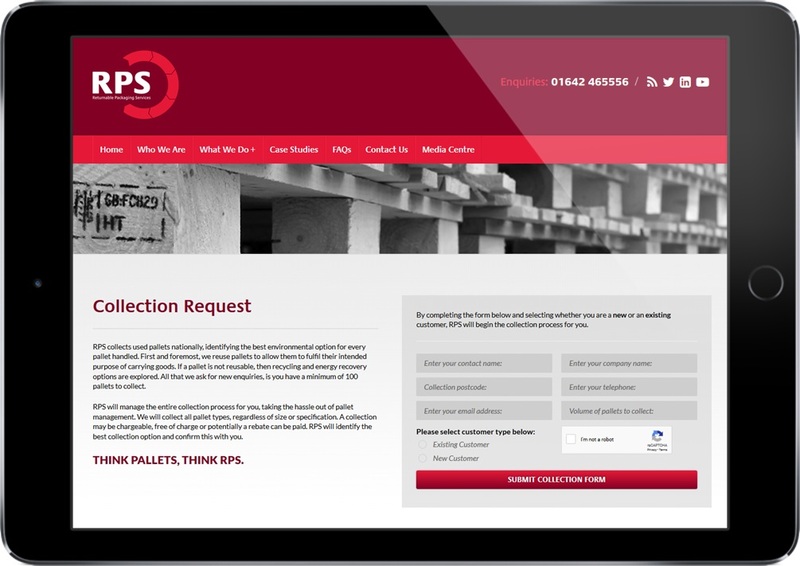 Throughout the years we have been continually improving our services, from launching our online pallet collection request page to ensuring that our site operatives are trained to a high standard, keeping everyone safe. Last year we also launched our City Service – a new offering which provides companies in cities with an environmentally responsible and cost-effective pallet collection solution. MD, Gary could never have imagined that RPS’ pallet collection services would spread internationally, some as far as Spain, Italy and Sweden. 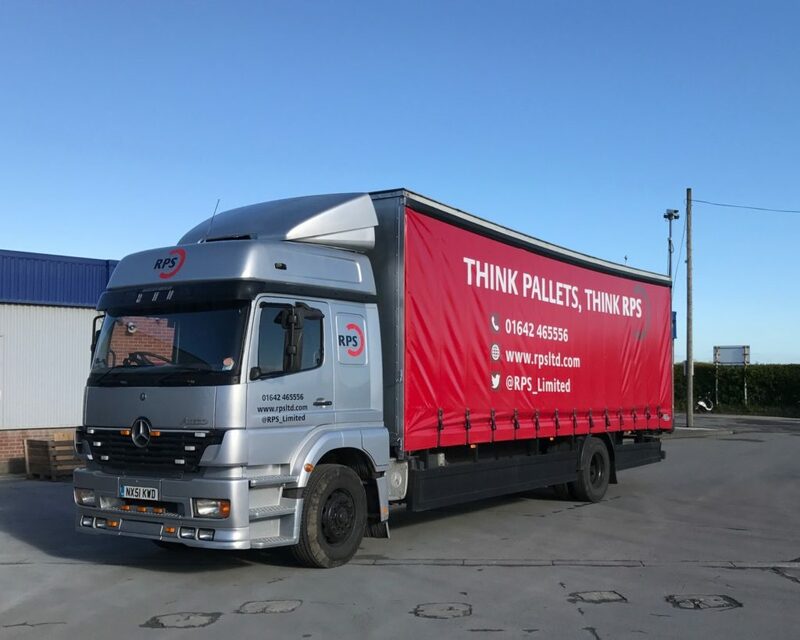 In recent years we’ve moved into the construction industry to promote pallet reuse into further sectors; this industry adds to our clientele in the chemical, pharmaceutical and food industries, all of whom realise the importance of sustainability and the requirement to reduce costs. Over the years we have proudly done our bit for charity, from working directly with the Memusi Foundation to sponsoring the Stokesley Charity Bike Ride. 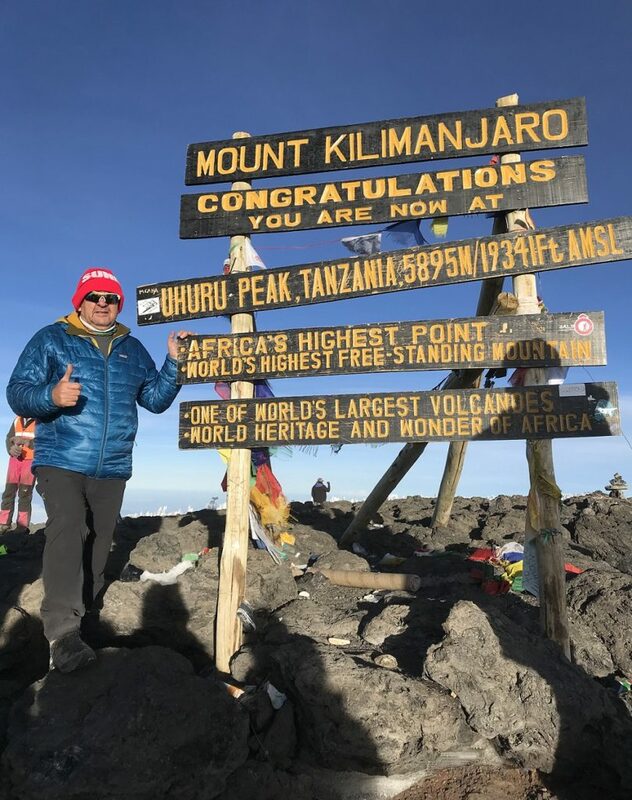 Gary even climbed Mt Kilimanjaro in September last year, raising over £11,000 for OSCARs Paediatric Brain Tumour Charity. Our team has grown significantly over the years and in 2016 we introduced our new vehicle, a fully refurbished, the Mercedes Atego 18te. And much more . . . ! 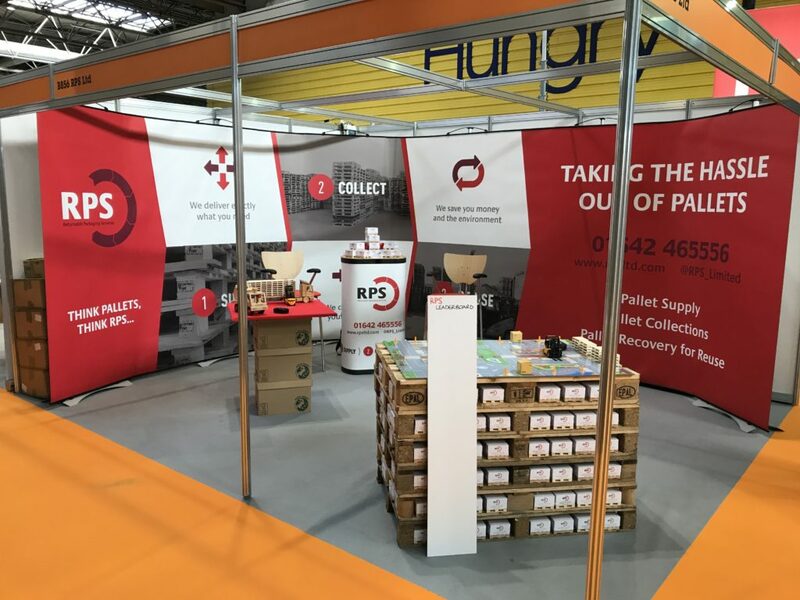 Last year, we celebrated 16 years in business, were shortlisted for TWO National Recycling Awards and returned to RWM 2018 with our forklift pallet game in tow! We are excited to say that this year we will be moving to a new purpose built site, ensuring that we have the most up to date facilities to handle the pallets we collect. We can’t wait to write the next chapter of our story! If you want to keep up to date as our story continues to develop, follow us on Twitter and LinkedIn! Copyright © 2018 RPS Ltd. All rights reserved.